To import a list of Windows Servers from CSV file to Nectus prepare a CSV file with only single column containing list of IP addresses of Windows Servers. 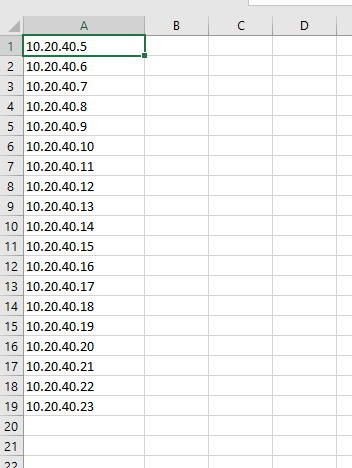 File format example in Excel. Select CSV File that you prepared. 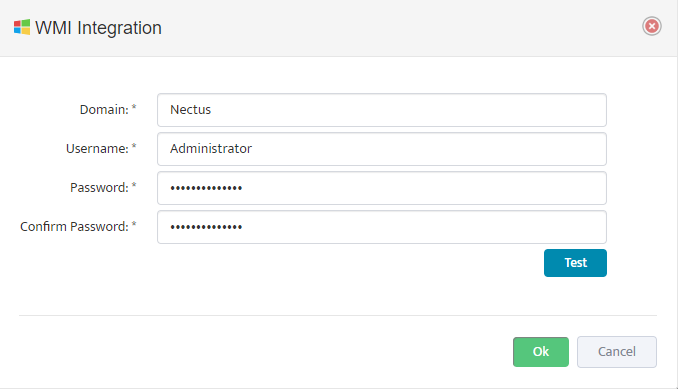 Nectus will import each server individually and collect basic Server information via WMI Interface. In this chapter, you’ll learn how to use WMI to monitor Windows Server Storage Utilization. 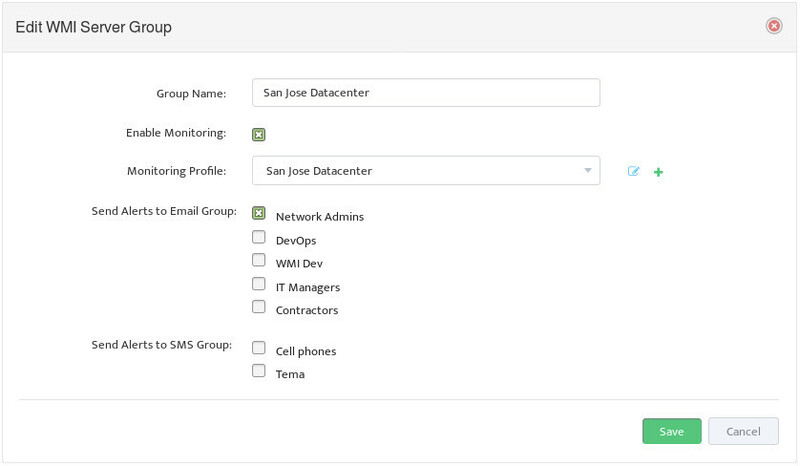 Nectus lets you create Profiles that specify which Servers to monitor with WMI and to send Alerts related to them. It also provides graphs of Server Utilization over time. Why Monitor Windows Server Storage Utilization? WMI (Windows Management Instrumentation) is a set of specifications and interfaces that provides information about the status of local and remote computers running Microsoft Windows. 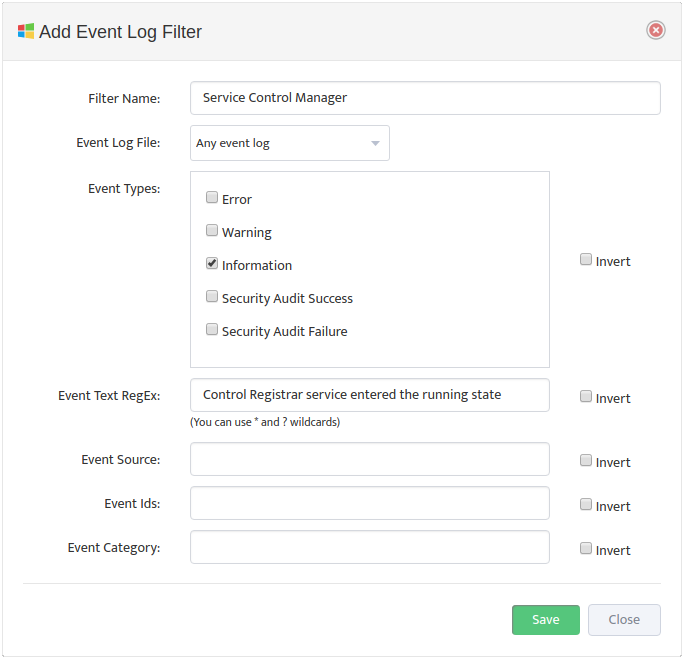 In this chapter we look at how Nectus uses WMI to monitor the Storage Utilization on Windows Servers and send Alerts based on that information. 2. Why Monitor Windows Server Storage Utilization? 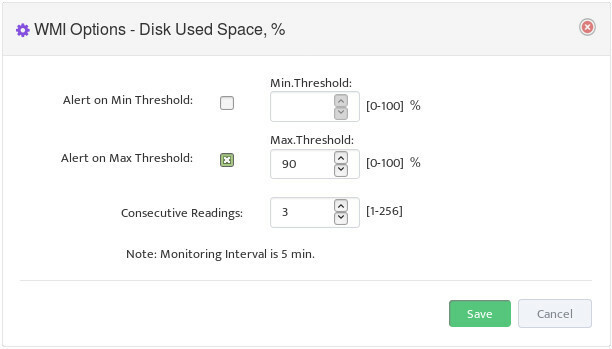 Monitoring when Storage Utilization goes outside of the expected Thresholds alerts you to various problems. For example, exceeding the Maximum Threshold could indicate that a Server needs a larger disk, or that some other application is using space on the disk. Utilization below the Minimum Threshold could indicate that data is not being received by the Server, or a problem is keeping the data from being written to the disk. 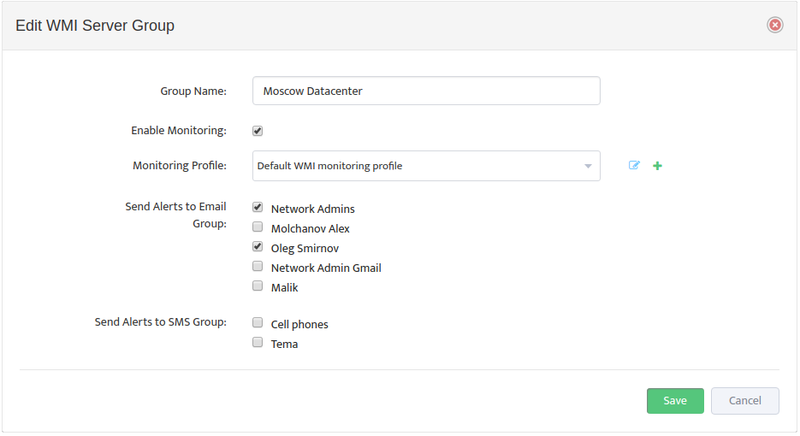 To create a WMI Server Group open the WMI Servers Panel on the Nectus Home Screen. Right-click the WMI Servers list. In the menu that appears, click Add New Group. This opens the “Add New WMI Server Group” dialog box. 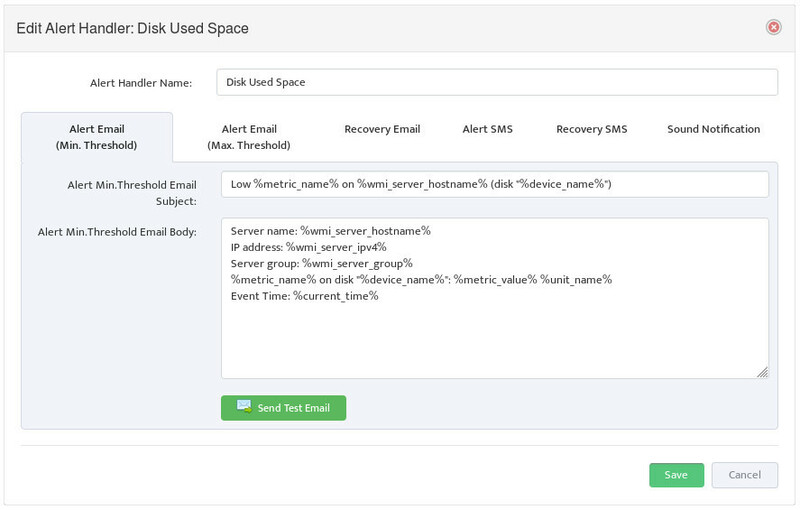 Enter a Group Name, then select the Email Groups and SMS Groups that will receive Alerts. 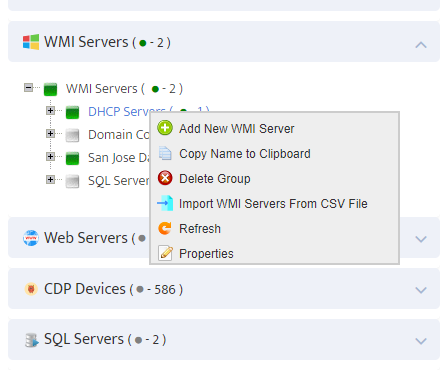 To add a Windows Server to the WMI Server Group right-click the Group and select Add New WMI Server. This opens the “Add WMI Server” dialog box. Enter the IP address of the Server you want to add to the Group. 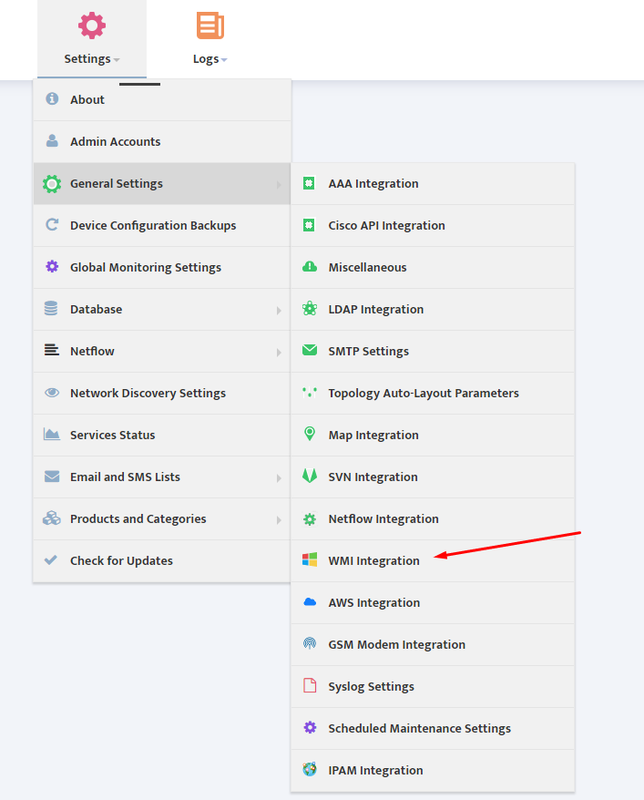 Alternately, you can move a Server from its current Group to this Group by right-clicking the Server and using the Move WMI Server to option. Click Add Profile -> Disk. Enter the Monitoring Profile Name and check the Enabled box next to the Disk Used Space metric. Check the types of Alerts you want the Profile to send. 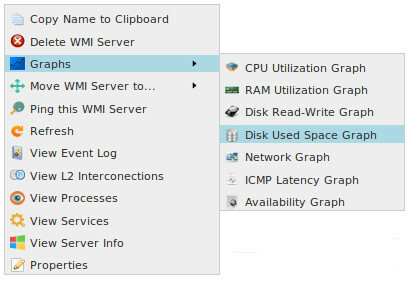 Select the Disk Used Space Options icon to open the “WMI Options – Disk Used Space, %” dialog box. 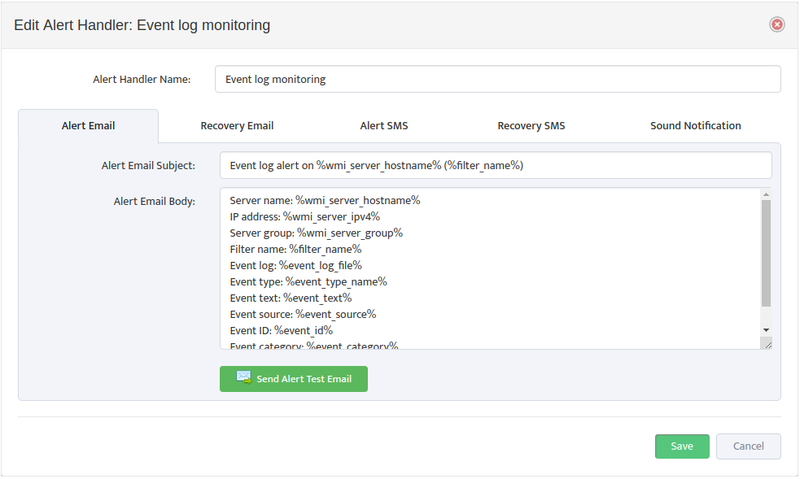 Set the Alert Thresholds you want to monitor, as well as the number of Consecutive Readings that a Threshold must be exceeded before triggering an alert. Nectus checks the thresholds every 5 minutes, so setting Consecutive Readings to 3 means a value would need to exceed the assigned Threshold for 15 minutes before triggering an alert. To edit the format of Alerts return to the Disk tab of the “Add WMI Monitoring Profile” dialog box. Click the Disk Used Space Alert Templates icon to open the “Edit Alert Handler” dialog box. In the WMI Servers Panel on the Nectus Home screen, open the WMI Servers list. 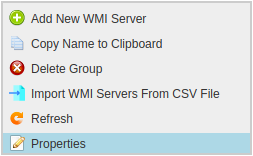 Right-click the WMI Server Group and select Properties. 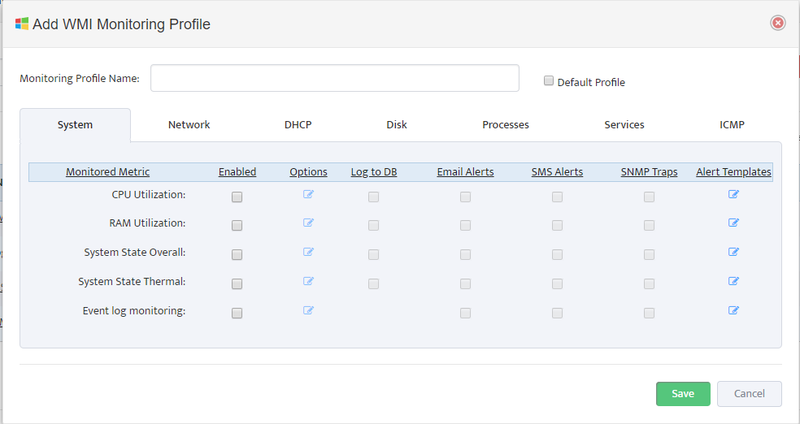 Select the WMI Monitoring Profile to use from the Monitoring Profile drop-down list. Check the Enable Monitoring box to begin monitoring the Server Group using this Monitoring Profile. To view a graph of Storage Utilization over time, right-click the Server you want information on and select Disk Used Space Graph. 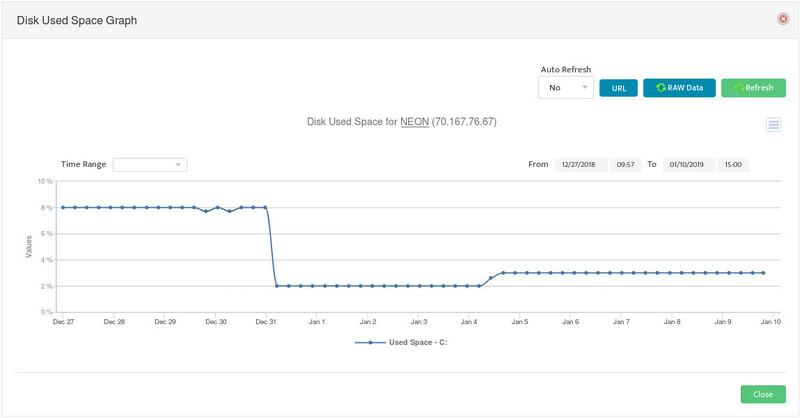 This opens a “Disk Used Space Graph” which displays the changes in Storage Utilization over time. In this chapter, you’ll learn how to use Nectus to enable and configure DHCP Scopes utilization monitoring on Windows DHCP Servers. Nectus allows network engineers proactively monitor amount of free IP addresses in DHCP scopes and generate E-mail or Text alerts when number of free IP address falls below preset thresholds. 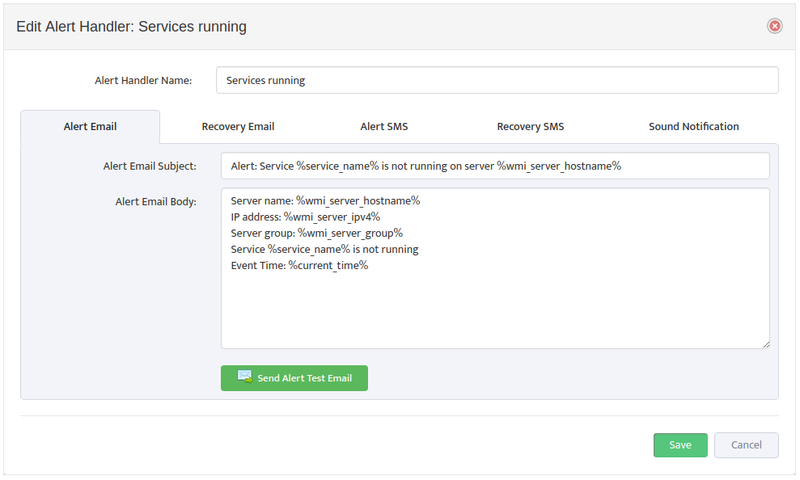 Nectus can also generate alert when number of free IP address exceeds predefined threshold as it may indicate underlying network operation problems when network devices not able reach DHCP server for leases. 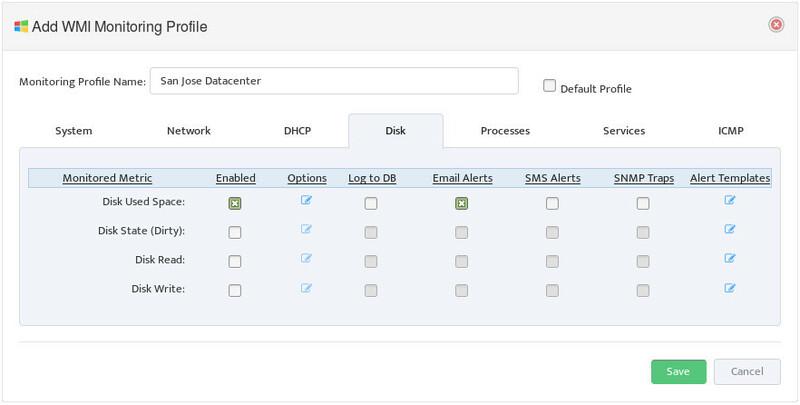 Nectus uses basic WMI interface to collect scope and lease statistics from DHCP servers. Nectus uses Windows Server WMI interface to collect basic information about DHCP scopes such as total number of IP addresses and current number of active leases. WMI (Windows Management Instrumentation) is a set of specifications and interfaces that provides information about the status of local and remote computers running Microsoft Windows. In this chapter we look at how Nectus uses WMI to monitor DHCP Scope Utilization and send alerts based on that information. 2. 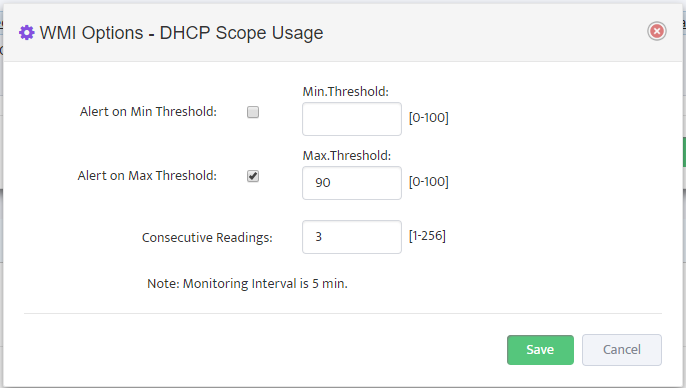 Why Monitor DHCP Scopes? Availability of free IP addresses is a critical requirement for modern network. When DHCP scope runs out of addresses users are not able to join your network. Typical network segments that heavily dependent on DHCP are LAN and Wi-Fi Users. Several DDOS attack types are specifically targeting DHCP infrastructure and by exhausting DHCP pools with fake lease requests can bring down any network to its knees. Sometimes regular business growth can cause corresponding grows in IP address utilization and if left undetected can eventual cause an outage and service degradation for DHCP dependent applications. First step is to create a new Server Group for our DHCP Servers. 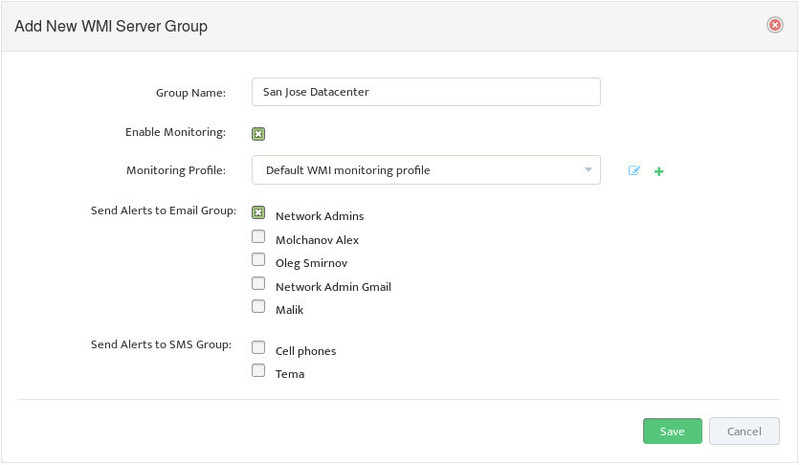 Go to the Nectus Home Screen and select WMI Servers -> WMI Servers. In the menu that appears, click Add New Group. Complete the fields that define the new Group and set Enable Monitoring. 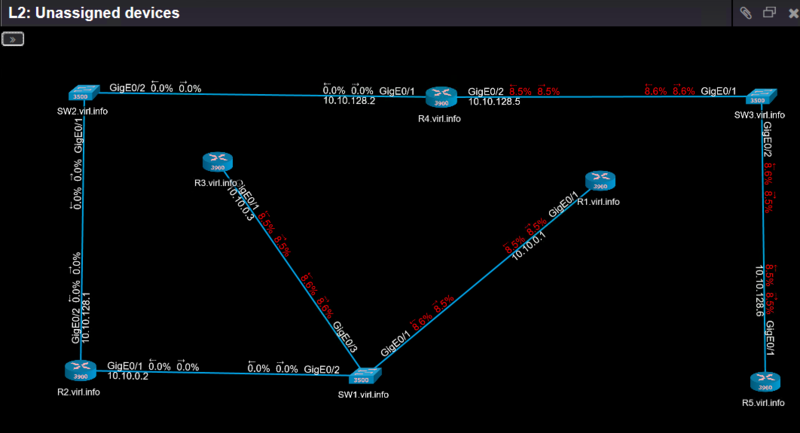 Now we need to define our DHCP Server and add those to Server Group. 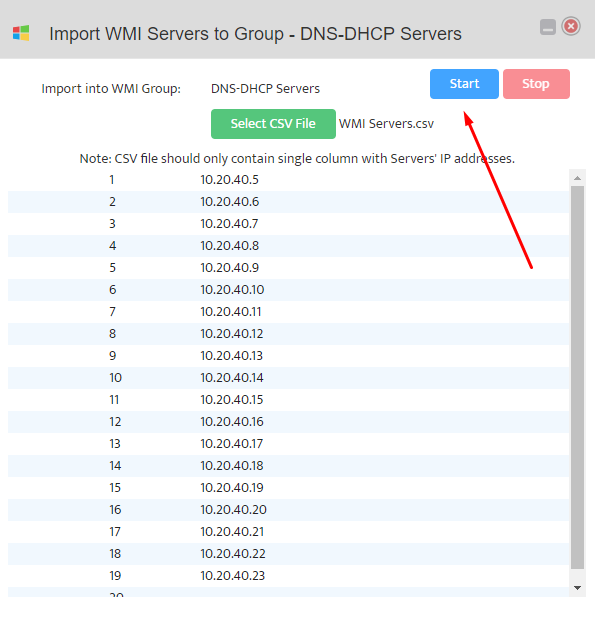 To add a Windows DHCP Server to the Server Group right-click the Group and select Add New WMI Server. Enter the IP address of the Server you want to add to the Group. Note: You can move a Server between different Groups by right-clicking the Server and using the Move WMI Server to option. 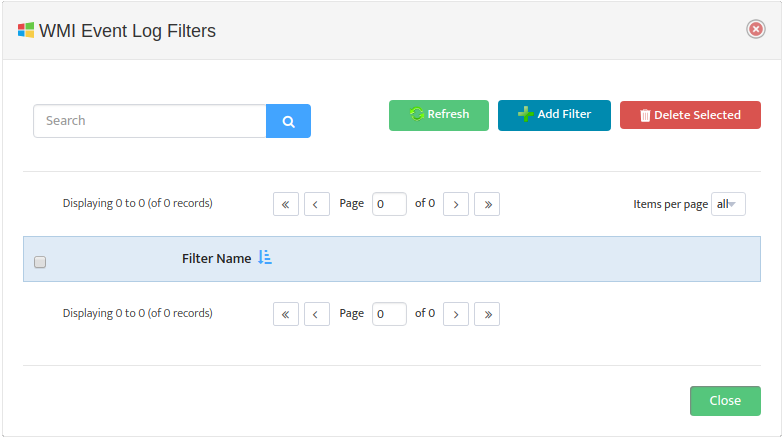 Monitoring Profile is a list of Metrics that can be applied to Server Group to tell Nectus which specific metrics must be monitored for given Server Group. 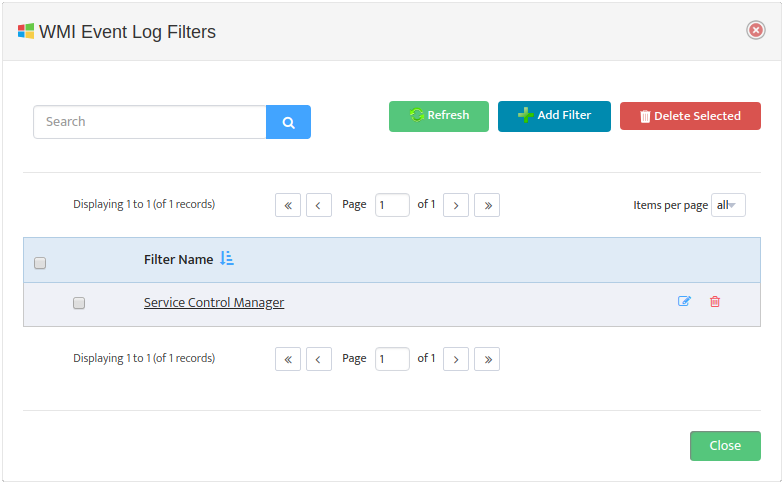 Monitoring Profile Configuration Interface will appear. only if Threshold condition are True for 15 minutes. 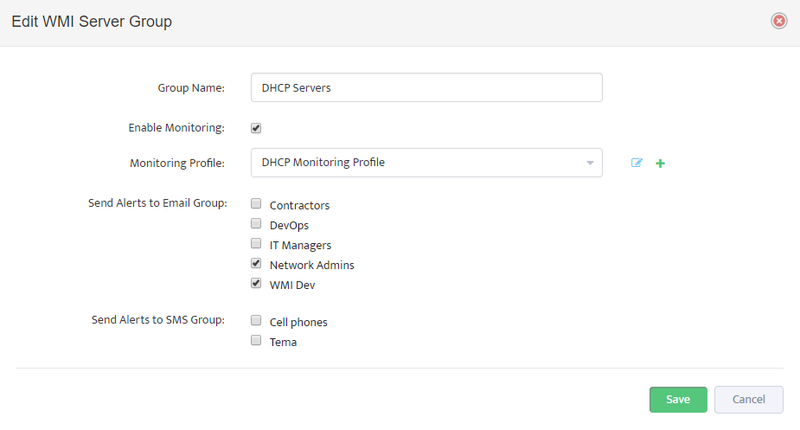 Next and the final step is to assign Monitoring Profile to the DHCP Server Group that we created. 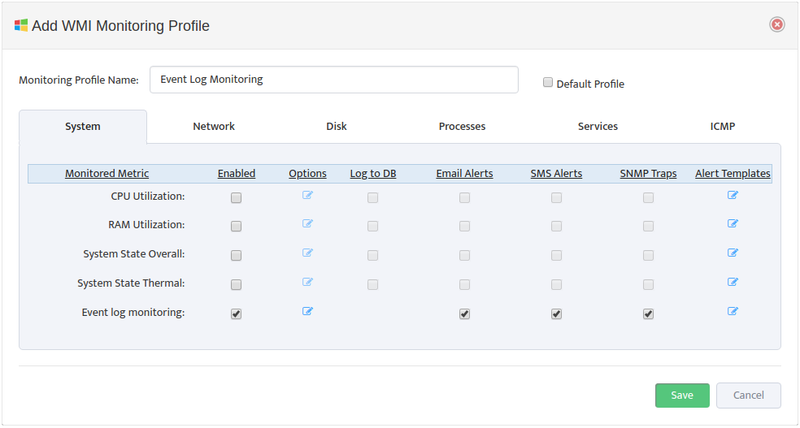 Select Monitoring Profile from the list of available Profiles and Click on “Enable Monitoring” check-button. We are all set and ready to start proactive monitoring of your DHCP Infrastructure.